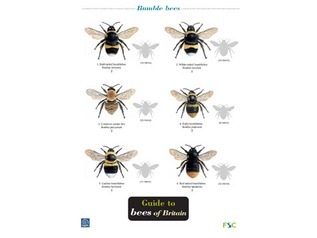 Featuring large colour photographs of the major forms of cumulus, cirrus and stratus clouds seen in Europe, this 8-page chart takes the form of a key and has been designed for use in the field. 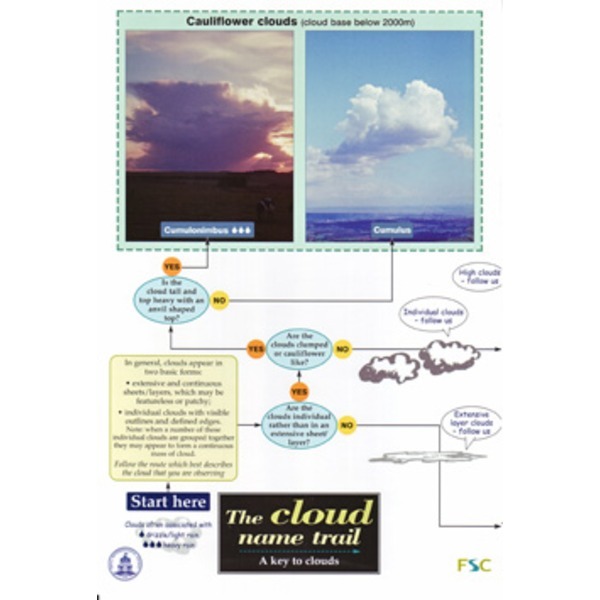 The accompanying text gives a concise summary of the major processes leading to cloud formation and precipitation: convection, frontal activity and orographic uplift. 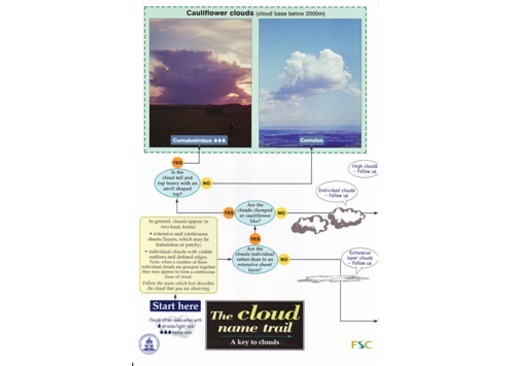 A table gives further information on the shape and appearance of each of the illustrated cloud forms.